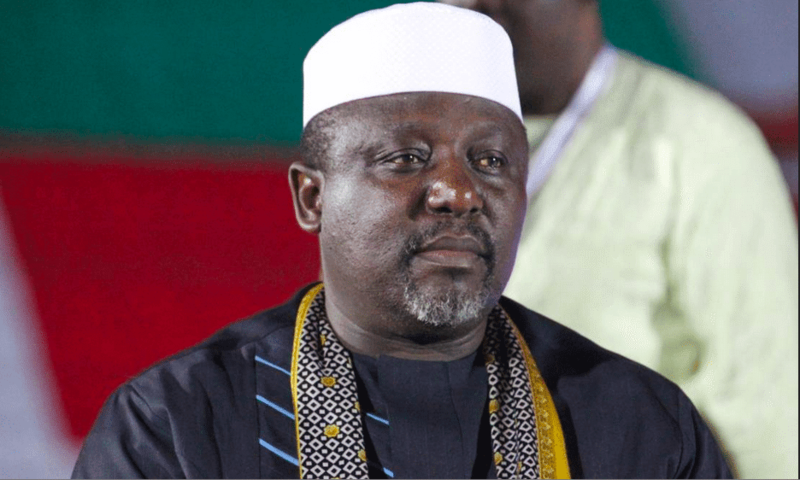 Governor Rochas Okorocha of Imo State has stated that Imo State will not cede any land to the Federal Government for the establishment of proposed cattle colonies. Rochas Okorocha also dismissed as baseless, speculations that he had keyed into proposed cattle colonies and had clandestinely ceded a part of the state to cattle herders. The governor who spoke on Tuesday in Owerri, the Imo state capital, said there was no law, policy, decision, plan, request or intention to cede, allocate or designate any part of Imo State as a cattle colony. “This information that Imo has ceded a part for the proposed cattle colony is wicked, unfounded and untrue, although it represents the typical product of warped thinking of desperate mischief makers via the social media. “Imo people and members of the public are therefore advised to disregard these baseless and laughable rumours. “It is unfortunate that manufacturing wicked and capricious lies on an hourly basis has become the hallmark or DNA of desperate opposition politicians in our dear state’, He said.